This group holiday home is in a quiet location. 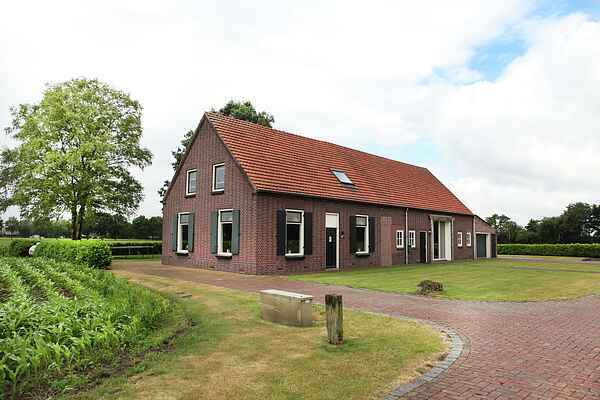 It is amidst the Venhorst countryside in the Province of Brabant. The house is excellent for a pleasant long weekend with the family. There is ample space for children to play, both inside and outside. The Voskuilenheuvel Peel Landscape Park is within walking distance. You can enjoy various water sports on the Rooyse Plas. The Hemelrijk in Volkel is 5 km away. De Bergen in Wanroij is 13 km. Children will enjoy visiting both places.